Fedde Le Grand drops his third release of 2017 to massive reception accross the board, already having been dubbed #1 night in the DMC Buzzchart. 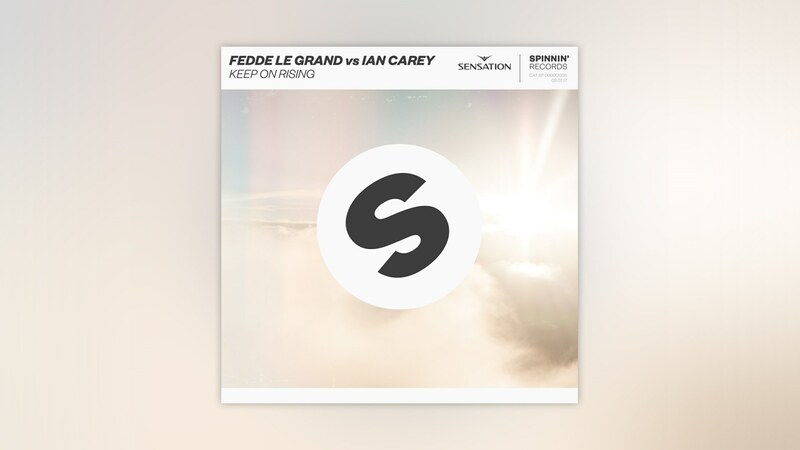 Check out the latest support on 1001 tracklists! 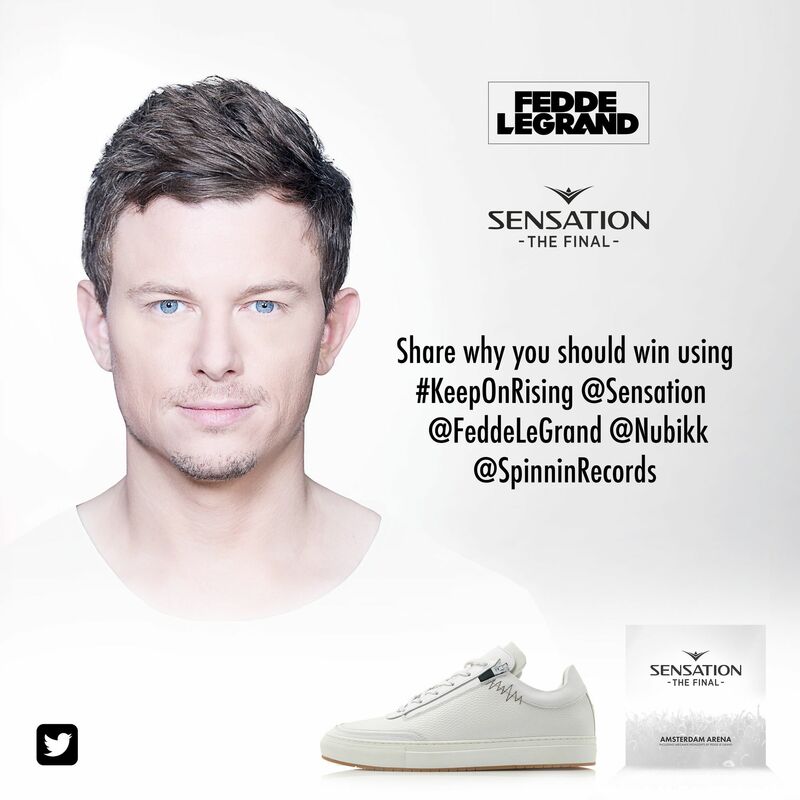 Celebrating and bringing the Sensation journey full circle, the new record of longtime Sensation resident – Fedde Le Grand – has been officially marked as the official Sensation 2017 ‘The Final’ Anthem. It is, without question, the end of an era. On July 8th, at its spiritual home of the Amsterdam Arena, the curtain will rise one last time on a new edition of Sensation, the all-white mega-party that set the world on fire. The classic house track – Keep On Rising – played a big part at the funeral of Sensation founder Duncan Stutterheim’s brother Miles – to whom the all-white dresscode is dedicated – giving Fedde’s new version an extra dose of the shivers.